More and more organizations are moving their enterprise workloads to the cloud, but they don’t just get there through magic. Often, there’s a lot of expense and risk involved. Occasionally, entire IT operations have to be overhauled. It’s a big challenge. 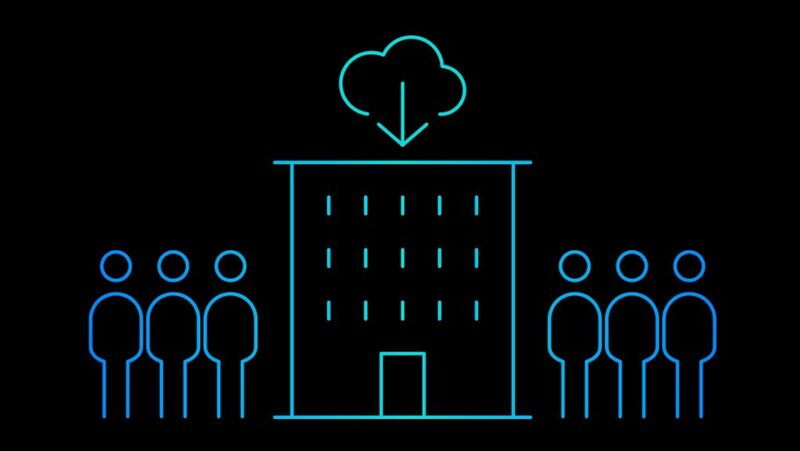 To face down that challenge, IBM and VMware joined forces earlier this year to help companies move their existing VMware workloads from on-premises environments to the cloud. So far, over 500 VMware clients have tapped IBM Cloud and its almost 50 security-rich cloud data centers to help with the transition. 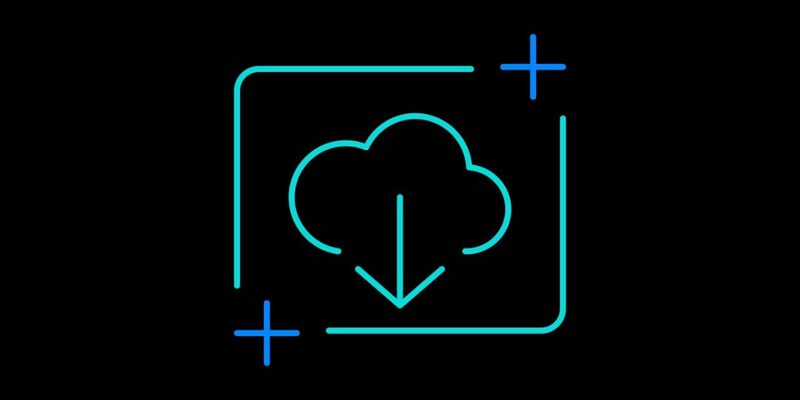 To make hybrid cloud adoption even faster and easier, today IBM and VMware launched VMware Cloud Foundation on IBM Cloud, a unified platform with compute, storage and network virtualization solutions built in. Not only does this give clients consistent architecture that is based on VMware Validated Designs, it also enables to implement and deploy a VMware software-defined environment in hours versus weeks by automatically provisioning the Cloud Foundation stack on IBM Cloud. Enterprises can then move workloads to the cloud without any changes to them and can continue using the same familiar tools and existing scripts to manage IBM-hosted Cloud Foundation environment. HyTrust, which has announced new capabilities for its workload security platform to help organizations reduce risk, automate compliance, and ensure availability in virtualized and cloud environments. Veeam Software, is helping organizations meet recovery times for all applications and data via a new kind of solution that delivers high-speed recovery, data loss avoidance, verified recoverability, leveraged data and complete visibility for VMware Cloud Foundation on the IBM Cloud. Veeam is integrated into the Cloud Foundation and vCenter Server offerings on IBM Cloud announced at VMworld. It provides backup and instant virtual machine recovery for the VMware management stack. BMSIX, an IBM partner in Brazil. They’re helping customers such as Multiplus move seamlessly to cloud by providing migration services to ma nage their entire VMware software portfolio. Zerto, a hypervisor-based business continuity and disaster recovery software. Its ability to reduce downtime to near seconds, restore point tracking, and perform uninterrupted testing and storage-agnostic replication make it an excellent choice for customers looking to minimize downtime. And then there’s Intel Corporation, which is collaborating with IBM to deliver workload-optimized performance through the use of the latest technologies while protecting data through chip-level, hardware-enforced security. 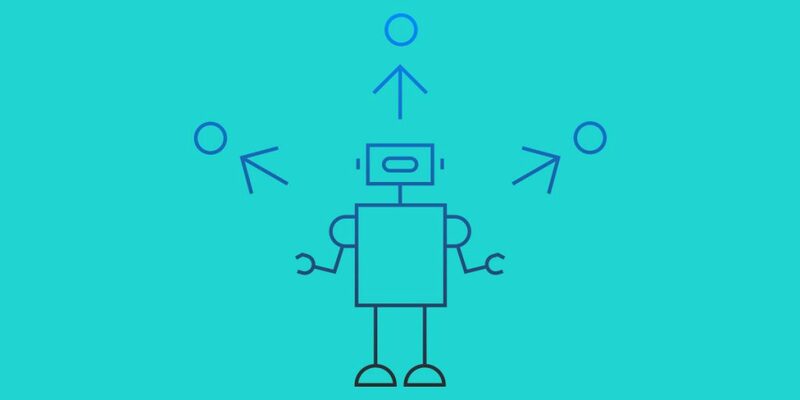 IBM Cloud provides customers with the ability to choose bare metal se rvers or virtual servers that best meet their workload requirements for performance and value. Additionally, IBM Cloud offers customers bare metal servers to help assure that workloads can only run on trusted hardware in a known location. The Intel and IBM Cloud collaboration enables businesses to deploy VMware’s technologies with the control, security and transparency to accelerate enterprise hybrid cloud deployments. 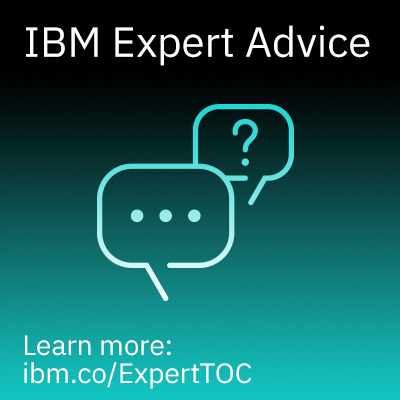 Beyond the corporate partners, IBM also has a team of nearly 4,000 service professionals and advisors with the know-how and expertise to help clients migrate VMware environments to the cloud without the hardships they may have anticipated. Learn more about IBM cloud solutions.